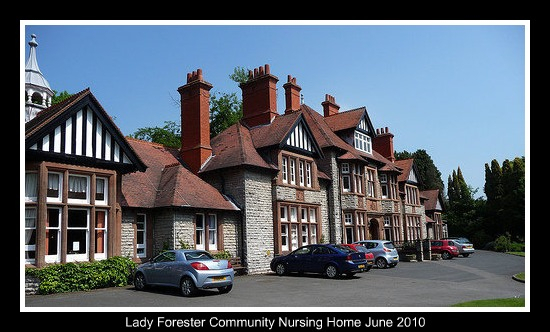 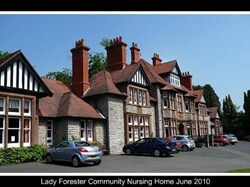 The Much Wenlock Forester Charitable Trust (MWFCT) was established in February 2011 following a decision by the then then current owners of the Nursing Home, ExtraCare, to dispose of the property as it no longer fitted their future business plan. 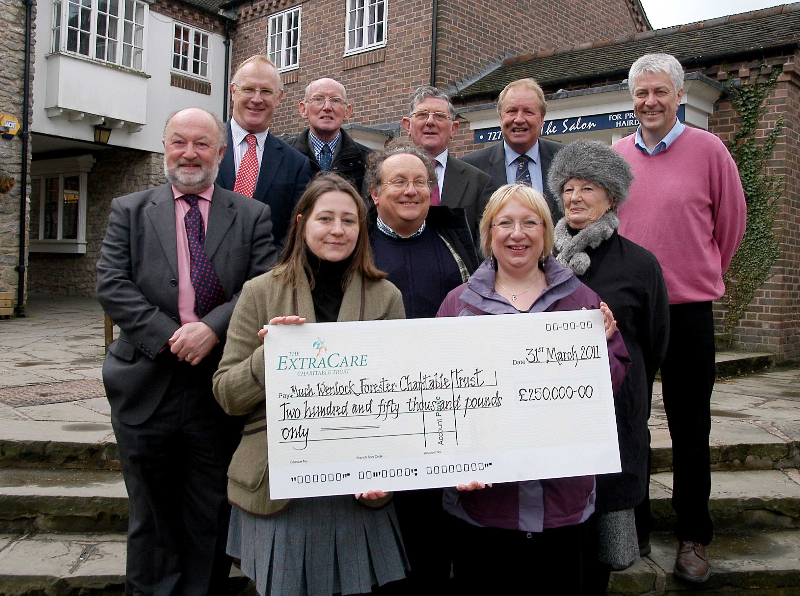 The property was eventually sold to an experienced proprietor English Care Ltd. As part of the terms of the disposal the community benefited from a donation of £250,000 from ExtraCare in recognition of the money raised in the past. 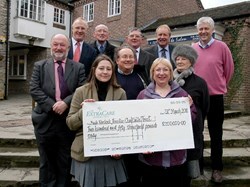 This capital sum has been used to form the new Much Wenlock Forester Charitable Trust (MWFCT). 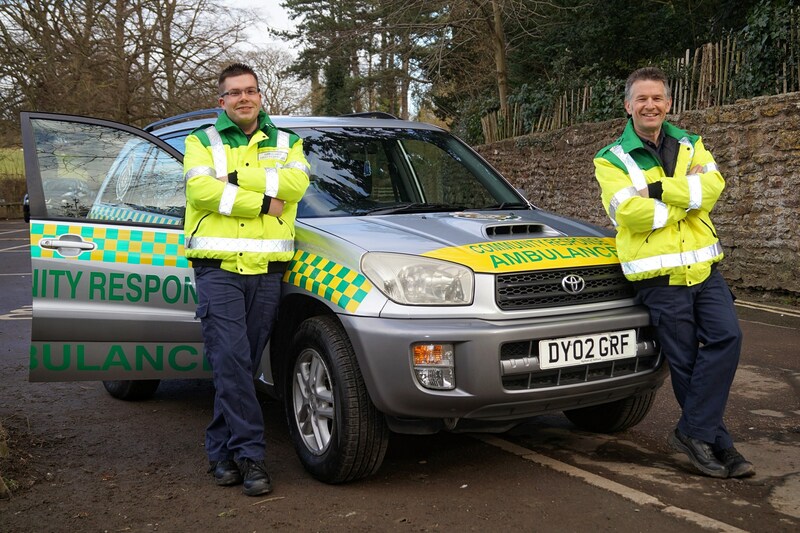 Since 2011 up to October 2018 we have made 42 grants totalling almost £47,000. 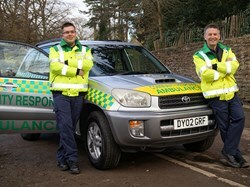 For grant applications the required application forms can be found under the grants section of this website.